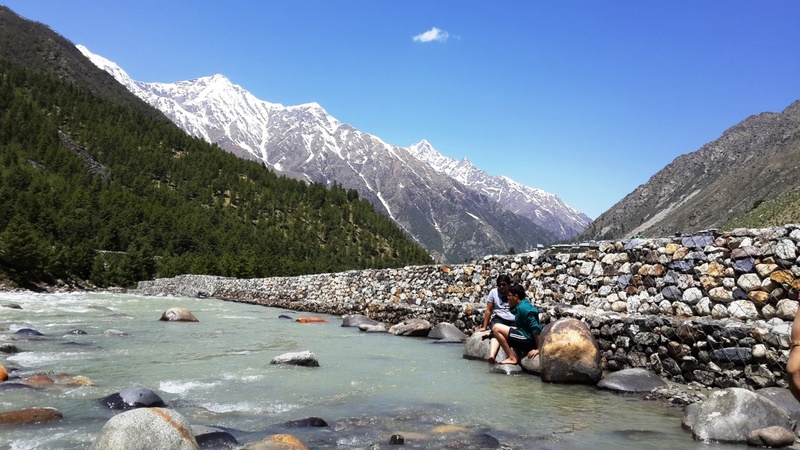 Sangla is a town in the Baspa Valley, also referred to as the Sangla valley, in the Kinnaur District of Himachal Pradesh. 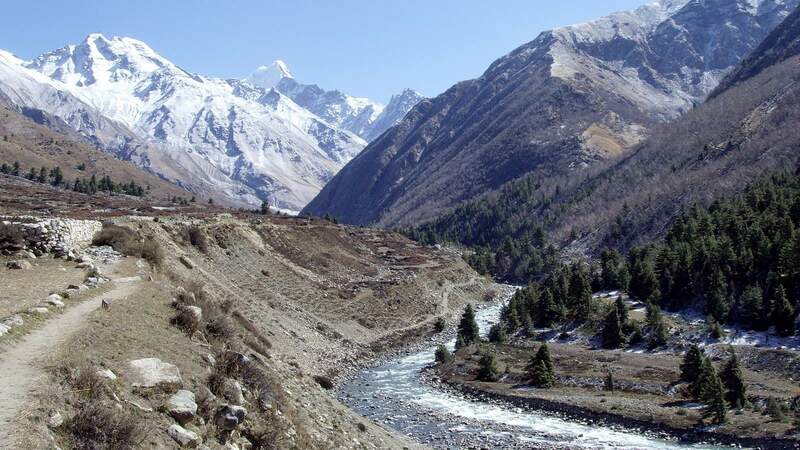 Sangla Valley or the Baspa Valley starts at Karcham and ends at Chitkul. 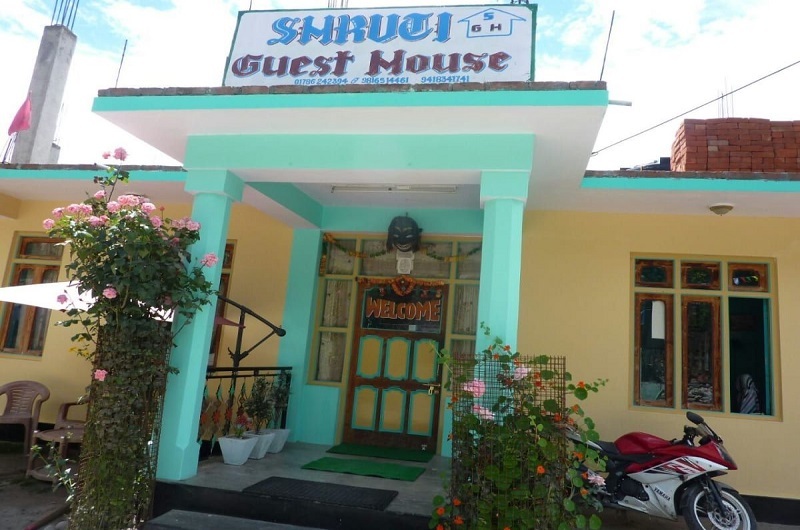 Sangla is the major town in the valley with a petrol pump, Bank ATMs, Post Office, Restaurants, Bar, mid range hotels and shops. The valley is surrounded by forested slopes and offers views of the high mountains. Its location in the greater Himalayan range gives it a milder climate than the plains. Until 1989 outsiders could not enter the valley without a special permit from the Government of India, due to its strategic position on the Indo-Tibet/China border. 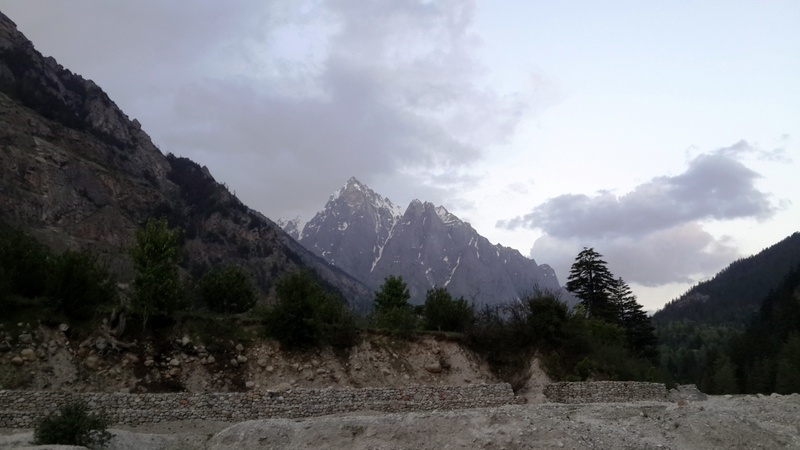 Sangla Valley is a part of Kinnaur and inhibited by Kinnauris. The main livelihood is agriculture while apples are a major cash crop here. The most significant achievement of this region which is worth laudable is that this area boasts of growing the world's best quality apples. The weather along with the soil are both conducive to its exclusive and superior variety and quality. A part of the population also depends on tourism. The valley remains closed for six months during winter (from December till may) when the snowfall is heavy. The old Indo-Tibet road connects Sangla to The National Highway 05 at Karcham.